Try this different yet delicious recipe with paneer and shimla mirchi. 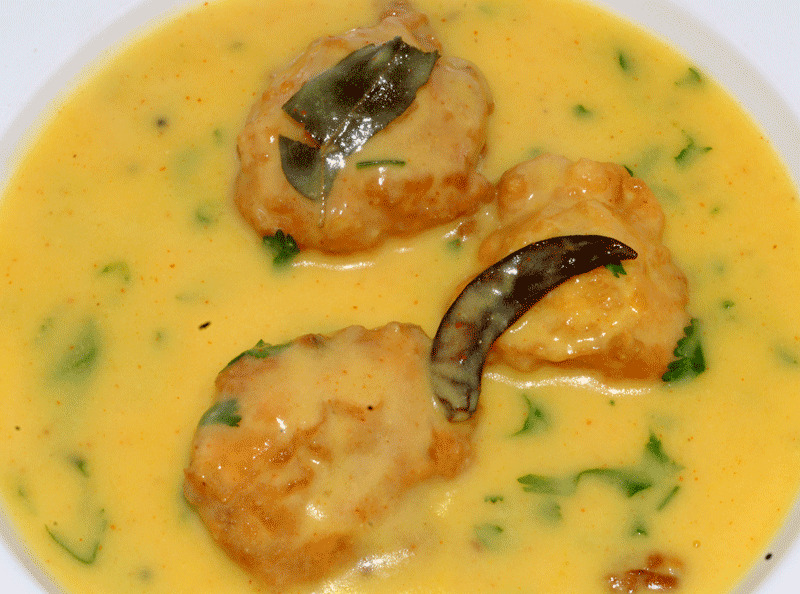 Bored of eating regular pakodas then try this kadi pakodi with yogurt and pakodas. A simple vegetables fry with the flavors of garlic, okra and some chinese sauces. 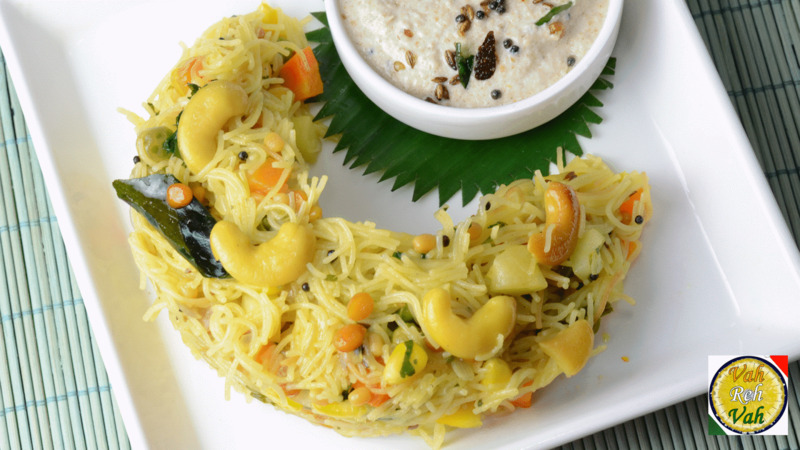 Surprise your kids with this unique and fancy dish which is prepared with simple home available ingredients. 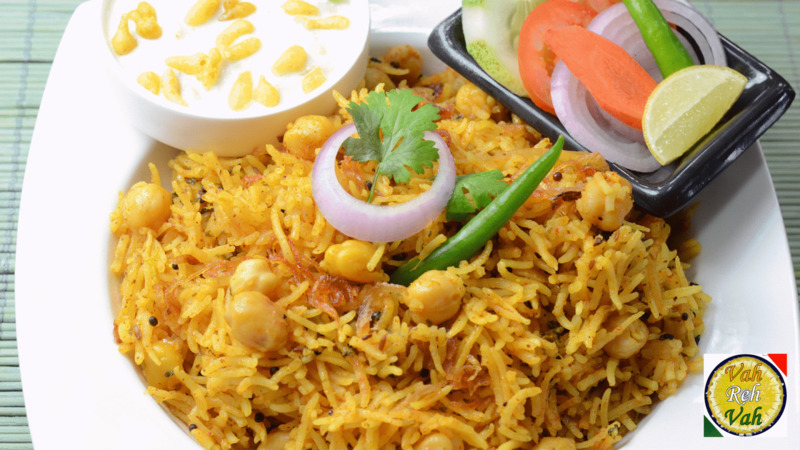 All time favorite biryani with baby potato, sabudana and simple spices. 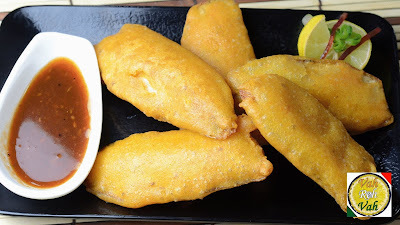 An easy and cheese roll stuffed with phool makhana, veggies and some spices. An easy and protein rich breakfast recipe with simple ingredients. A healthy and nutritious paratha with the goodnesses of veggies and dry fruits, perfect to pack for school going kids. 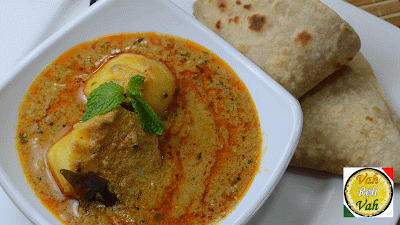 An easy and instant powder with simple ingredients and used in preparing gravy curries. An easy delicious sweet with sweet corn and simple ingredients. 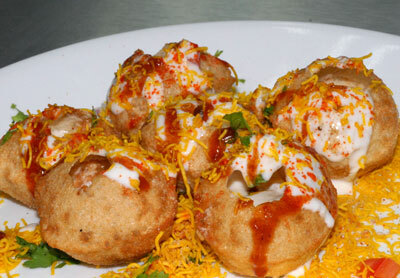 One of the most popular street food in which puri or golgappa topped with various chutneys, masalas and yogurt. An easy and popular south indian breakfast and also sidedish for lunch or dinner with bread and eggs. An easy and cheesy breakfast or snack with healthy spinach and some other spices. 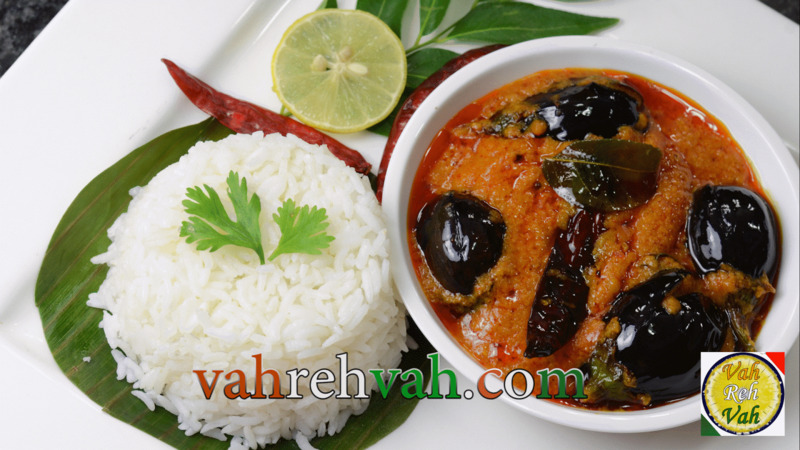 Spicy, Healthy south indian rasam with the flavor of pepper, perfect to serve with rice or can be sipped as soup. 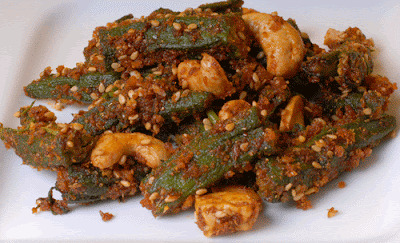 An easy and spicy bhendi masala with okra, peanut powder and some aromatic spices. 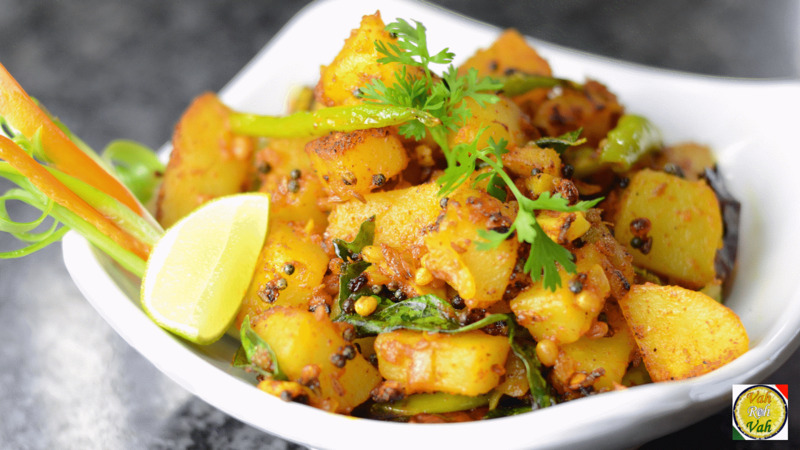 Try this chettinad style veg fry prepared with potatoes and shallots, perfect to serve with rice or roti. A spicy mutton curry with mutton and spices, perfect for special occasions. A soothing milkshake that will help you to relax and de-stress, which is prepared with coco powder, dark chocolate and milk. 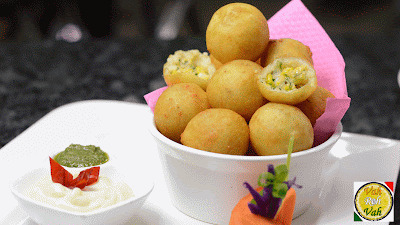 A delicious snack made with butter, urad dal and rice flour. An easy and spicy chutney with the flavors of ginger and green chillies, perfect to serve with any breakfast. Brinjal curry is a traditional south indian curry with brinjal and spices, which will be definitely liked by all. A healthy soup with the refreshing flavors of ginger, veggies and other home available ingredients. An easy and instant bun prepared with eggs and flour also garnished with cheese and black sesame seeds. A colorrful rice recipe with the flavors of pickles, chickpeas and some other vegetables. An easy and crunchy snack with raw plantain and some home available spices, perfect to munch with a cup of tea. An easy balls with cheese and sweet corn, perfect to munch with a cup of tea. 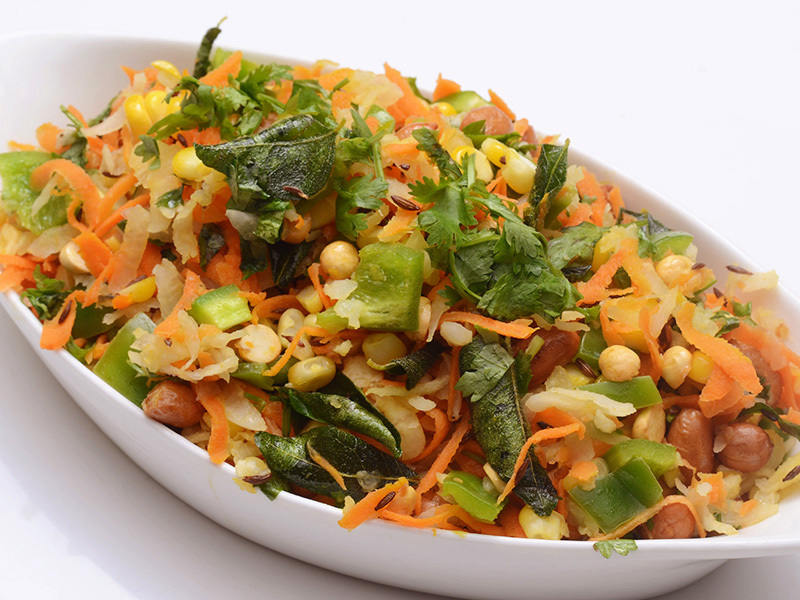 An instant and healthy salad with the goodnesses of fruits and no compromise in taste. 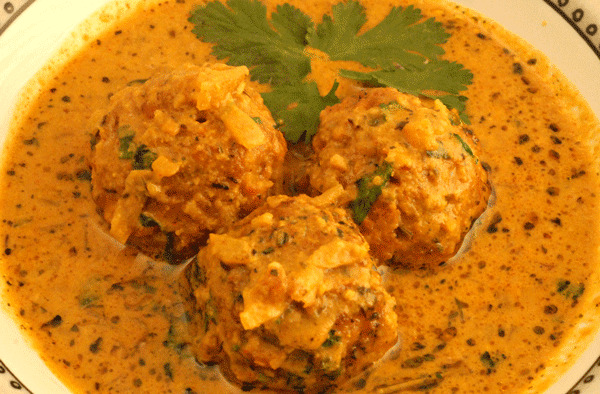 A colorful and flavorful curry with cabbage and koftas, perfect to serve with rice or roti. A sweet pudding with roasted chana dal cooked in milk and sweetened with jaggery, kids will definitely fall i love with this sweet. 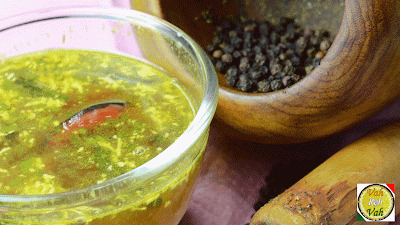 A spicy and tasty pickle from andhra cuisine prepared with red sorrel leave and spice up with chillis. 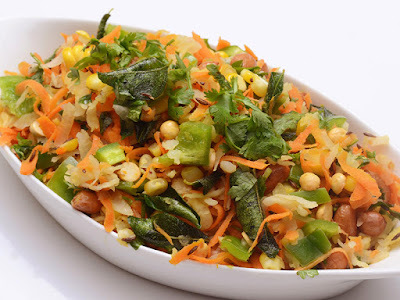 A colorful and flavorful fry with sweet potato and some simple spices, perfect to serve with rice as side dish.